SMS come with shared number 777. КHow to send an SMS for free? Ready! 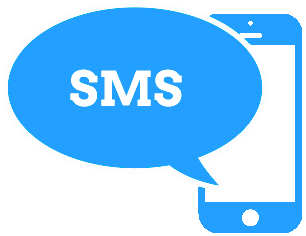 SMS will reach the destination within 59 seconds.